A former intelligence agent stands accused of terrorism, held without charge in a secret overseas prison. His memoir is in the hands of a brilliant but erratic psychologist whose annotations paint a much darker picture. As the story unravels, we are forced to assess the truth for ourselves, and decide not only what really happened on one fateful overseas assignment, but who is the real terrorist. 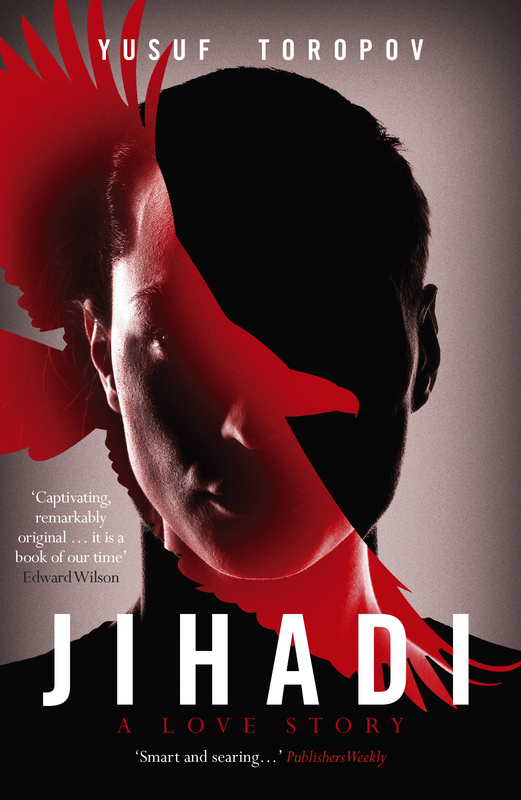 Peopled by a diverse and unforgettable cast of characters, whose reliability as narrators is always questioned, and with a multi-layered plot heaving with unexpected and often shocking developments, Jihadi: A Love Story is an intelligent thriller that asks big questions. Jihadi is utterly unlike anything I’ve ever read. I’m about halfway through, and as I’ve been reading, I’ve had one eye on the date I’d agreed to for the blog tour, watching it tick every closer. But this is a book that demands concentration. Rewards it, even. So I think it’s only fair to preface this review by saying that I’m only about halfway through. I’ve read a fair few books recently. And I’ve been fortunate in that they’ve been almost universally good. They’ve also, in the main, been books that you can pick up for a few minutes, read a chapter and then go do something else. Jihadi is not one of those books. It’s a deeply complex story – as others have said, it’s a book which takes you a little while to get into, but once you’ve allowed it to get under your skin, you’ll find yourself hooked. Jihadi takes the form of a memoir. An annotated memoir of an intelligence agent being held in what he calls ‘the beige motel’, a secret overseas prison where he’s being held without charge and tortured. As the story unfolds, you begin to wonder exactly what has happened and who these people actually are. We’ve got not one, but two unreliable narrators in play here. It’s darkly funny in places, deeply shocking in others, thought-provoking and beautifully constructed. Yusuf’s writing challenges our perceptions of good and evil and makes you think long after you’ve closed the pages. Who is right, who is wrong, who is the real terrorist? And you may want to cue up The Beatles’ White Album as you read. Here’s an extract from chapter 2. Warning, it’s pretty graphic in places. During the first hour of September 9, 2005, he showered, dressed, ate his breakfast in the middle of the night, gathered his things, stared out the window to make sure his limousine was there, and, after a suitable delay, climbed into the back. He enjoyed making the limousine wait, then making it hurry. He told the driver he preferred to do at least eighty on these predawn jaunts to Logan. When his plane touched down in the Islamic Republic, nineteen hours later, Wafa A––, a twenty-one-year-old pregnant mother-tobe, had not yet begun her breakfast. Wafa happened to live in a disputed region of the Islamic Republic. She did not have an appetite. She was thinking about her sister Fatima. Wafa reminded herself that she must call Fatima and congratulate her for being hired as a translator for the Bureau of Islamic Investigation. Wafa sat on a plastic lawn chair in an overgrown green area, at a bone-white plastic table she shared with her husband and motherin-law, drinking tea with them in the sun, thinking this thought of reaching out to her sister Fatima, of warning her again about the dangers of working with men, when hundreds of tiny metal darts, their points tight and sharp as needles, tore into her flesh and the flesh of her unborn baby. According to Wafa’s husband, the tea drinkers heard a strange collapsing sound. Almost an inhalation. Yusuf Toropov is an American Muslim writer. He’s the author or co-author of a number of non-fiction books. 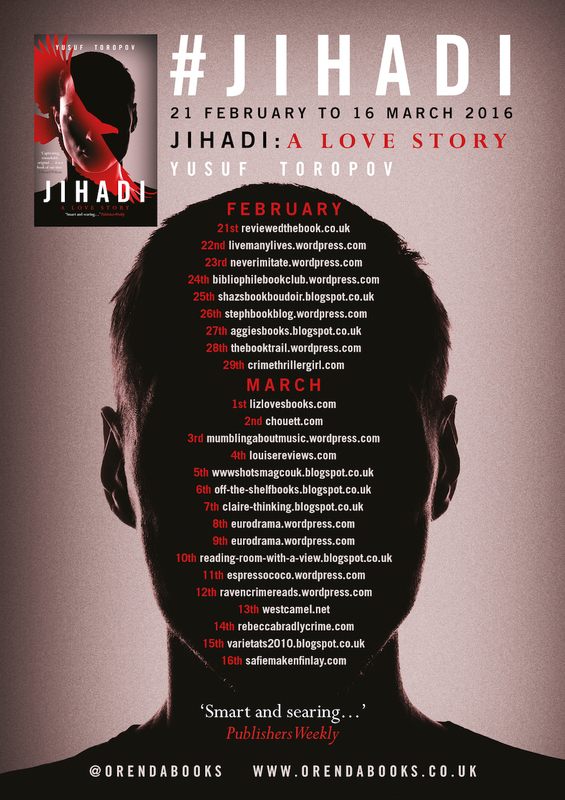 Jihadi: A Love Story, which reached the quarter-finals of the Amazon Breakthrough Novel Award, is his first novel. 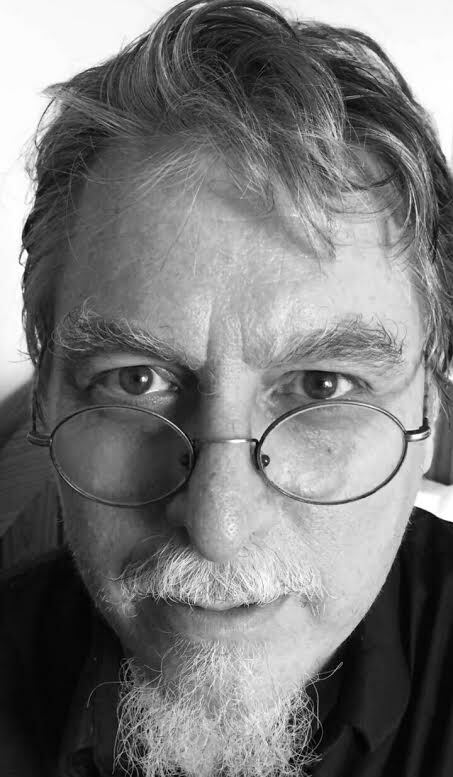 He lives in Ireland, and seeks to create ‘the possibility of harmonious acceptance in the Middle East, USA and Europe via literature and a global conversation about coexistence’. Many thanks to Karen (@OrendaBooks) for the review copy, and to Yusuf Toropov (@LiteraryStriver) for writing such a thought-provoking piece. As ever, the opinions are entirely my own. The blog tour continues tomorrow at Raven Crime Reads. It sounds intriguing! My to-read pile is embarrassingly big (I’ve not got back into the swing of reading-for-pleasure post-study) but there’s always room for more.